Nuts are a super-food, as well as a tasty snack packed with nutrition. One of natures perfect foods, loaded with healthy protein to keep you full. Perfect healthy fats to fuel your brain. Only 6-Ingredients: More often than not, most products have a list of ingredients a mile long. Our Nut Bars have only 6 ingredients and 5 of them are nuts, which are then wrapped in beautiful, delicious & super-sweet dates. See if you can pronounce our ingredients: Almonds, Cashews, Pecans, Pistachios & Walnuts. 100% Natural Raw & Whole: Our bodies’ immune system craves natural raw & whole nutrients that we need. We do not use cooked, soaked, salted or candied nuts. Almonds are one of the richest food sources of alpha-tocopherol, the form of vitamin E that is most easily absorbed by the body. Vitamin E is a powerful antioxidant that supports the immune system, helps our bodies create red blood cells, and protects cells against the damaging effects of free radicals. 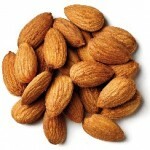 Organic raw almonds really pack a protein punch. Our bodies use protein to build and repair tissue. Cashews are high in protein and low in carbohydrates. Cashew nuts, like all nuts, are an excellent source of protein and fiber. They are rich in mono-unsaturated fat which may help protect the heart. Cashews are also an excellent source of copper, and a good source of phosphorus, magnesium, manganese, and zinc. 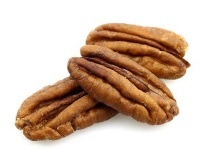 Pecans makes a healthy snack that provides an excellent source of dietary fiber, protein, and antioxidants. Research suggests that eating pecans as part of a heart-healthy diet can reduce total and LDL “bad” cholesterol levels. They are rich in oleic acid, the same monounsaturated fat found in salmon and fatty fish that protects the cardiovascular system. Organic pecans are also high in nutrients such as zinc, vitamin E, and vitamin A to boost the immune system and ward off illness. Pistachios are a very high quality plant source of protein, providing adequate and balanced amounts of essential amino acids. 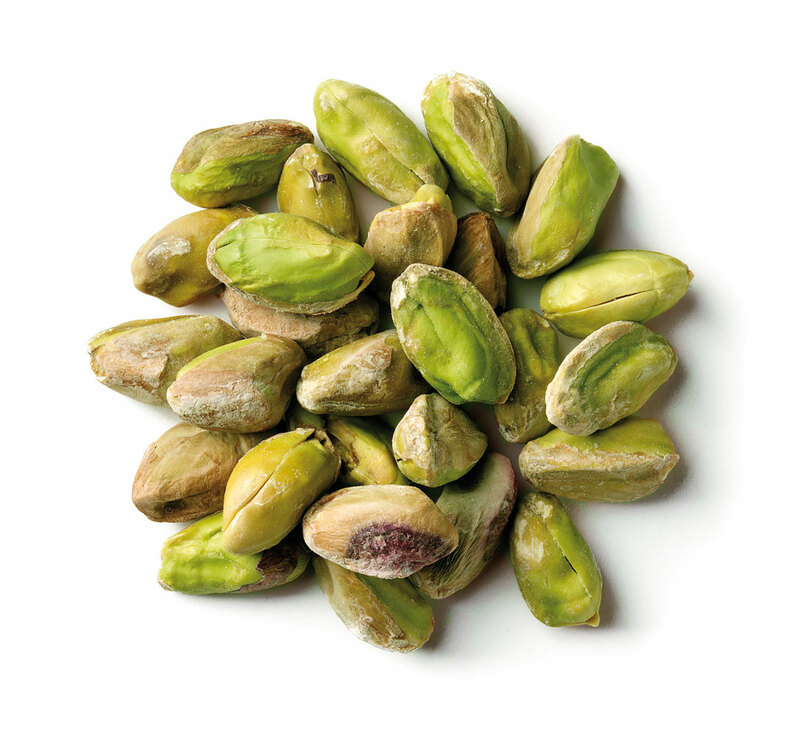 In addition, pistachios are relatively high in a nonessential amino acid, arginine, which may play a potential role in prevention or reduction of cardiovascular disease. The nuts are packed with many important B-complex groups of vitamins such as riboflavin, niacin, thiamin, pantothenic acid, vitamin B-6, and folates. Walnuts are packed with protein, fiber, healthy fats and omega-3 fatty acids, these walnut pieces provide a major health boost. 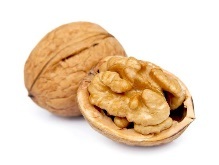 Walnuts aren’t just good for heart health, brain health, weight control, improved reproductive health in men, these rare and powerful antioxidants are also known to have cancer-fighting properties. Dates are a good source of various vitamins and minerals. Dates have a good source of energy, sugar and fiber. Essential minerals such as calcium, iron, phosphorus, sodium, potassium, magnesium and zinc are found in dates. It also contains vitamins such as thiamin, riboflavin, niacin, folate, vitamin A and vitamin K.
Besides the nutritional benefits of dates, there are also health benefits, including: relief from constipation, intestinal disorders, heart problems, anemia, sexual dysfunction, diarrhea, abdominal cancer, and many other conditions. Dates are one of the very best sweet and versatile foods that can regulate the digestive process. 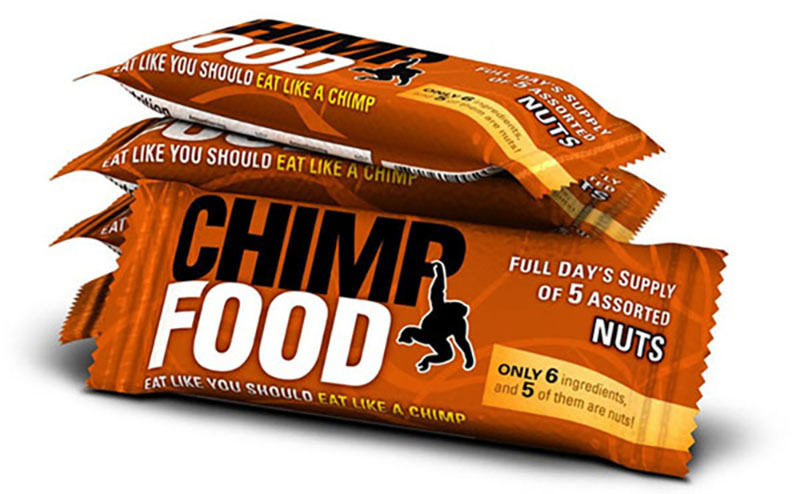 Chimp Foods’ delicious nut bars are 100% real, raw, whole food. We use only raw nuts, that are not cooked salted or candy-coated and dates that are virtually picked right off of the trees. Our bars do not contain any added sugar, preservatives, and additives and are naturally gluten free. Vegan & Vegetarian approved. And contain the perfect amount of carbs, fats and protein according to nature. 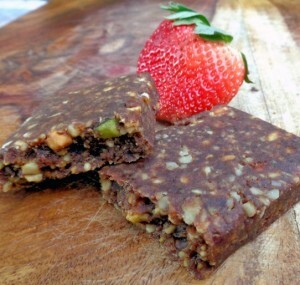 Our bars contain only 6 ingredients, and 5 of them are nuts; Almonds, Cashews, Pecans, Pistachios & Walnuts. We use equal portions of each and we simply crunch them into small bits so that you get a delicious combination of these super popular tree nuts. Finally we mix in the perfect amount of sweet, delicious, mejool dates, which are a good source of energy, sugar and fiber. They also have Essential minerals such as calcium, iron, phosphorus, sodium, potassium, magnesium and zinc. “The FDA qualified health claim recommends 1.5 ounces (mixed or one kind) of nuts every day to reduce the risk of heart disease. Since each of the nuts has its own special attributes, as a dietitian I recommend choosing your favorites and eating a mixture. The latest diabetes study did show 2 ounces but it depends on your calorie level. The 2-ounce serving was for someone eating 2,000 calories a day”. – International Tree Nut Council, Nutrition Research & Education Foundation.